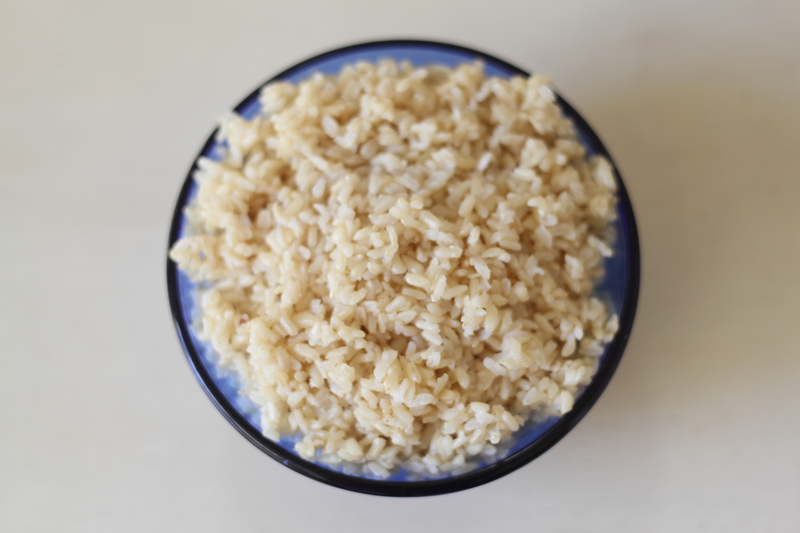 Brown rice is pretty tricky to make. At first I just assumed it was supposed to be the texture of pebbles. I really wanted to change my diet so I was just going to have to deal with it. But I started reading The Maker’s Diet by Jordan Rubin and he gives instructions on how to make it. Now when I make it it’s soft and fluffy like white rice. It takes a bit more planning and can’t be made in 20 minutes like white rice but it is a good alternative if you like rice. 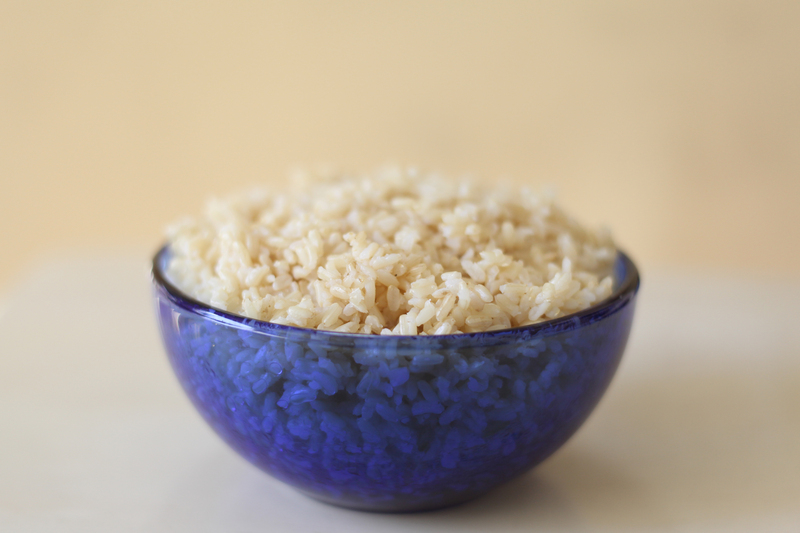 Soak rice in 2 cups of water and the vinegar (preferably over night) for at least 8 hours. 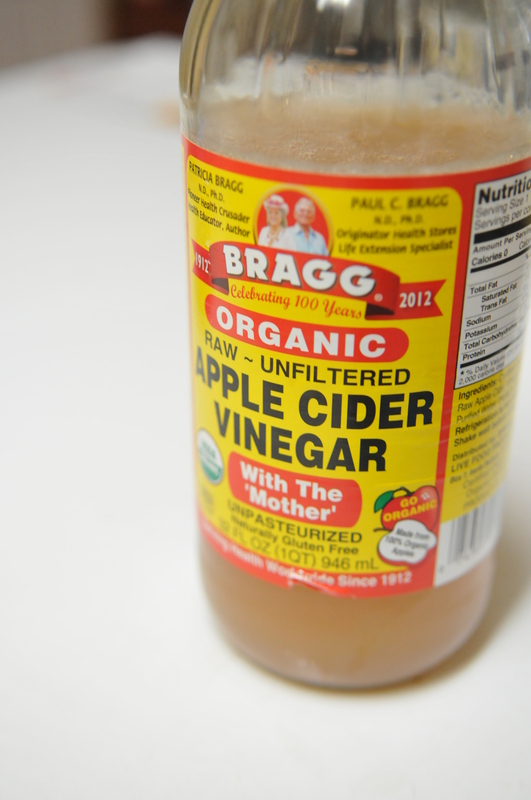 Putting vinegar in the soak has something to do with balancing the acidity. Honestly I can’t remember why I do it. I just know I’ve done it for years and it’s supposedly good for you. 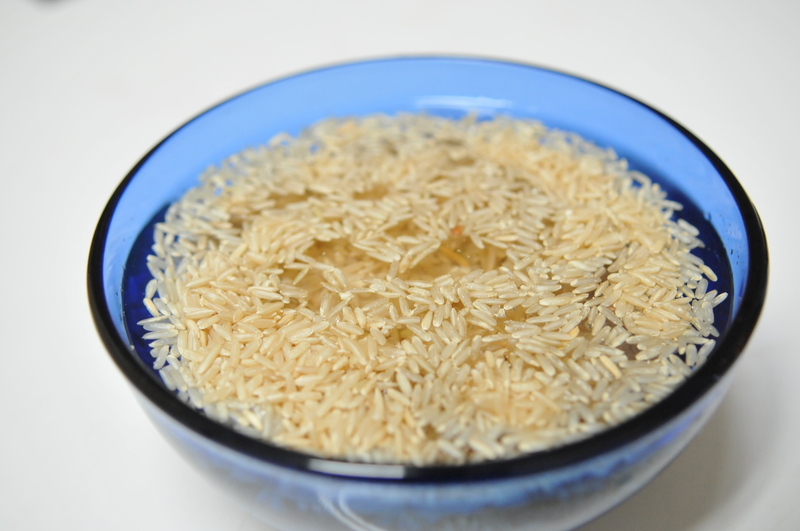 Drain and rinse the rice under cold water and cook as usual. I don’t have a rice cooker so I cook mine in a stainless steel pot on the stove. Add the rice with 3 cups (about 2 inches above the rice) of water (or bone broth), oil, and salt on high and let it boil. Mix the rice just once and don’t touch it anymore. Wait until water is completely gone and you begin to see holes (made from boiling bubbles) on the top layer of the rice. Don’t wait to long or you will burn it and then you can’t eat it at all. Move rice with a spoon. Then add 2-4 tbsp of WARM water and cover. Immediately bring heat to low. Cook for about 40 minutes on low. Pay attention until you know exactly what to do. It may need more water and more time. Don’t uncover the rice more than you have to. 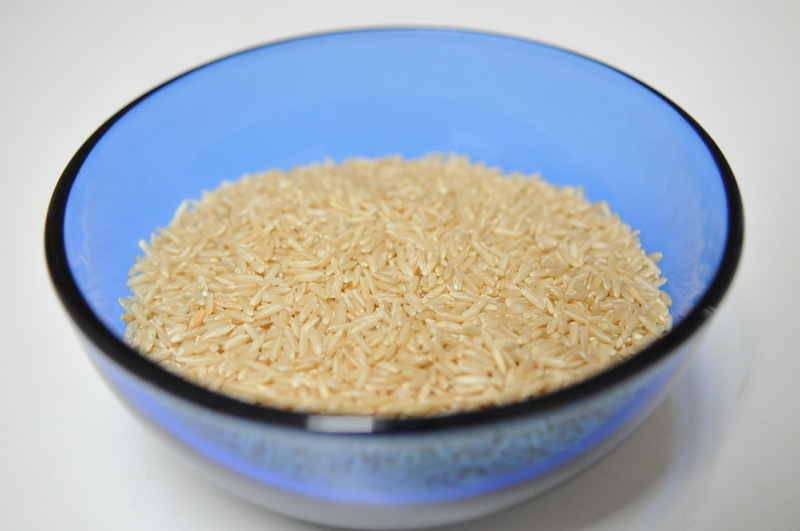 If you uncover the rice often, you may “shock” the rice with the temperature change and it may stay hard. Come visit me on my facebook page. Tell me you came from the blog.